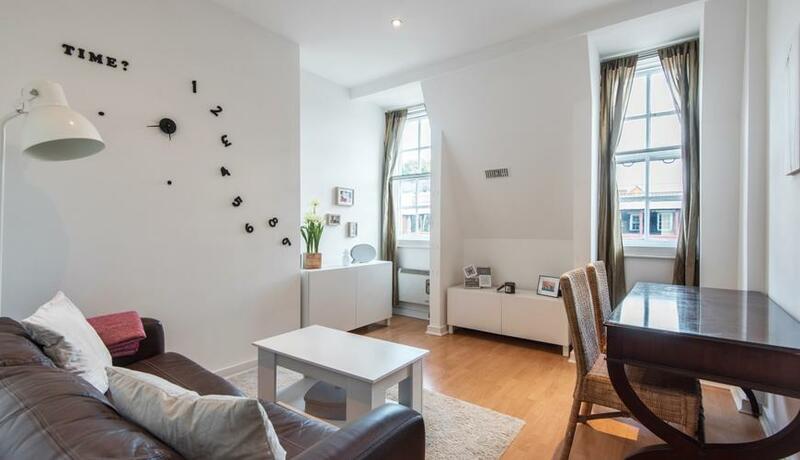 A well presented one double bedroom flat to rent in Hammersmith. 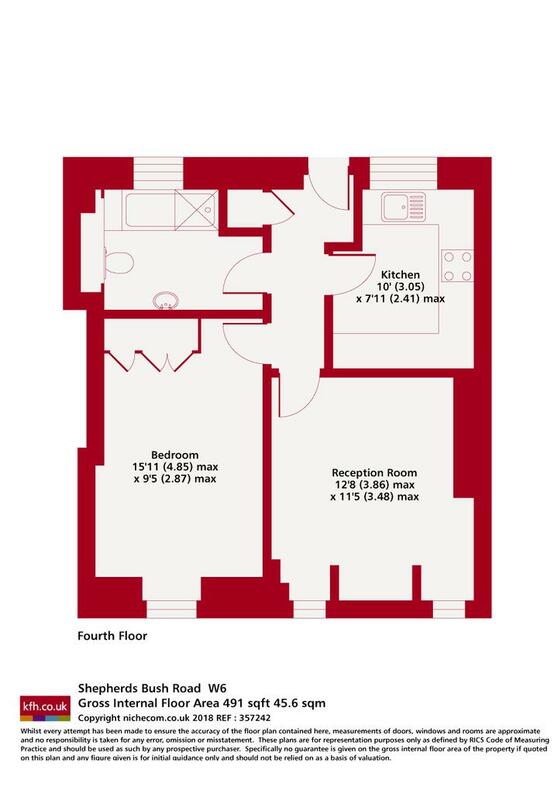 This property is located within a converted fire station. Fantastic transport links within a moments walk of the property.